In the past, Croatia was a favourite holiday destination of royalty on the Adriatic Sea, with Italy only a few hundred kilometres away. Until about 20 years ago, most people didn’t really know where Croatia was. It was a lost place in Cold War Europe, part of “the eastern bloc”, and that was roughly the extent of Western knowledge for nearly four generations. 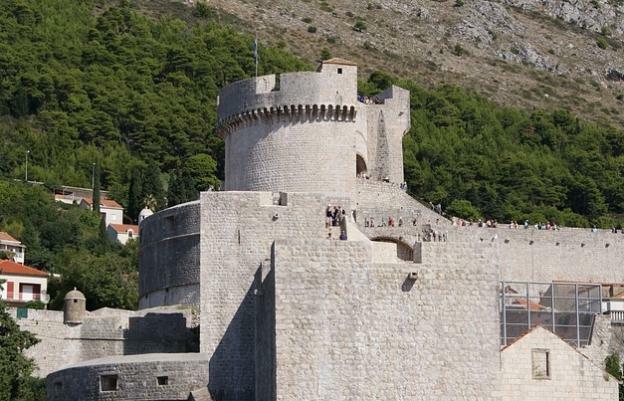 Not any more Croatia has become the must see destination in Western Mediterranean sea. 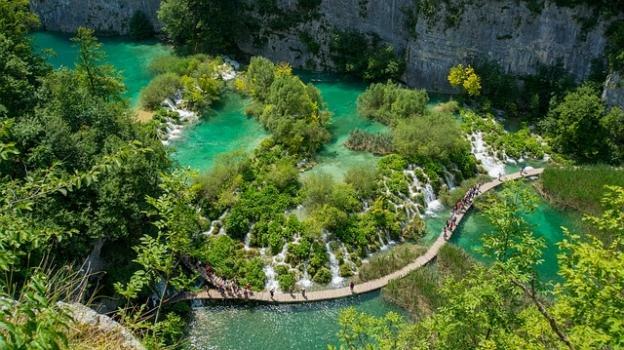 Croatia has become a true tourist destination. All you need to see this extraordinary place is a good instinct for the unique travel experience, some good travel insurance and an appreciation for one of Europe’s lost worlds. The brutal horrors of the break up of Yugoslavia in the 90s were the first sign of the re-emergence of Croatia. After this unspeakable experience, the Croats set to work to rebuild and modernize their country. The new travel boom is a good indication of how successfully they’ve achieved those goals. It hasn’t been easy, though. 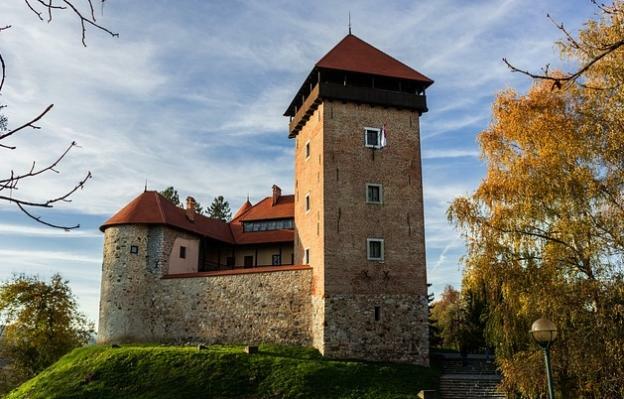 Croatia, like most of eastern Europe, was severely under-capitalized and also had to deal with the strange effects of Soviet-era infrastructure, which in most cases has been an expensive liability. The Croatians have been relentlessly getting rid of these dinosaurs and replacing them with modern facilities, but removing 50 years of old junk has been to put it mildly an acquired taste. Getting Dubrovnik airport up to its modern capacity couldn’t have been simple. It was a local/provincial airport in Yugoslavia, now it’s a major portal for the whole region. The Croatians have taken a very practical approach to their new status as a tourist destination. They’ve done the right thing, keeping the character of their country and not inflicting themselves with the lethally expensive cost bases of the very high maintenance resorts of the West. When you come to Croatia these days, you see the country as the Croats are trying to make it, their homeland, constructed their way. That alone makes Croatia a must-see destination, and with any luck the rest of the region will follow the same approach. To get around Croatia, Dubrovnik is the main starting point, and it’s also the place from which it’s easiest to reach the rest of the country. 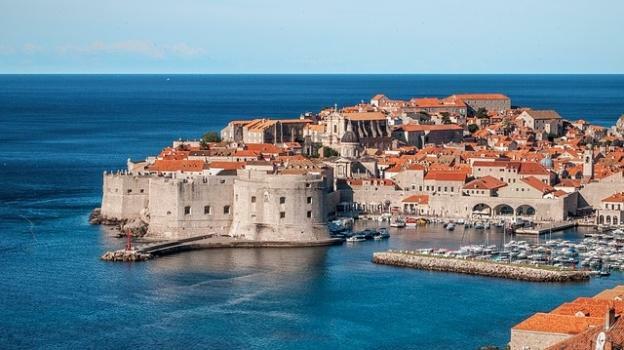 That’s actually pretty handy, too, because although the distances aren’t great, the travel arrangements may require some management, and you can get good local knowledge in Dubrovnik about the best ways to get where you want to go. This country is a truly incredible place. With the Adriatic to the west and the mountains to the east, it’s a land of major contrasts. The Adriatic islands, particularly the Dalmatian Archipelago to the south, are likely to become major tourist centres like the Greek and Spanish islands. They’re fabulous places, and the coastal trips are well worth the effort. Unlike the Mediterranean, the climate is more temperate and the sea isn’t as crowded and grotesquely polluted as it is around the big Western Mediterranean centres. You can fish, swim and snorkel in peace. The other good news for tourists is that Croatia is actually pretty cheap, particularly by European standards. If you’ve got some cheap travel insurance, you can cover all your travel costs and still have extra cash in your pocket to spend. 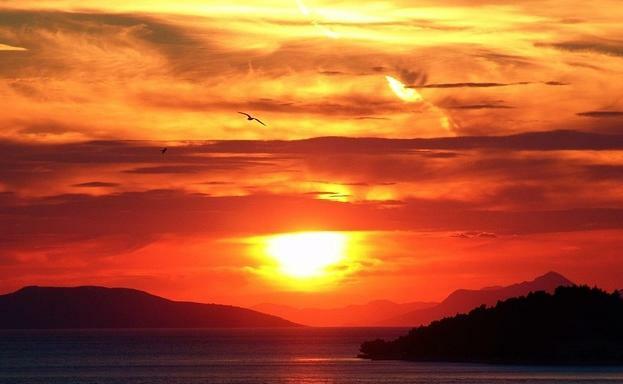 Come to Croatia, and see for yourself.